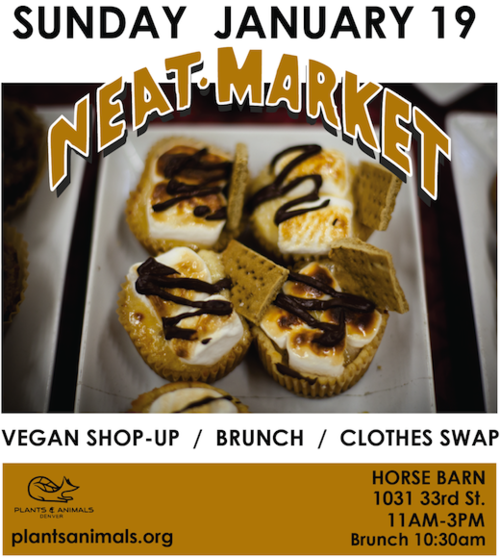 We'll be at Neat Market this Sunday from 11-3. It's located in the RiNo district - 33rd & Arapahoe! Buy some veggies, check out the other vendors & enjoy the food trucks! Hope to see you there!